With the passage of the National Trails System Act, America was given a gift – the creation and protection of some of Americans’ favorite places to discover the great outdoors. 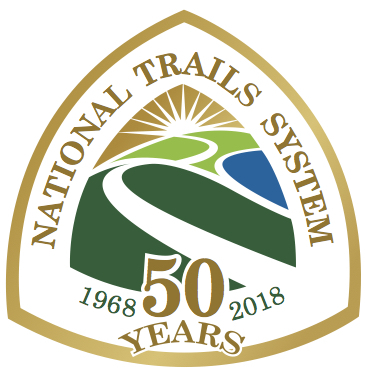 Your donation will help support the protection of our nation’s first two National Scenic Trails – the Appalachian Trail and the Pacific Crest Trail. Donations received will be shared evenly between our two organizations. SIGN ME UP TO RECEIVE EMAIL UPDATES on the PCT and the PCTA. The ATC and PCTA occasionally exchange postal information (not email) with like-minded groups. Check here, if you DO NOT want your information exchanged.